Is it difficult to come down from a jazz festival high? I'll let you know when I come down. 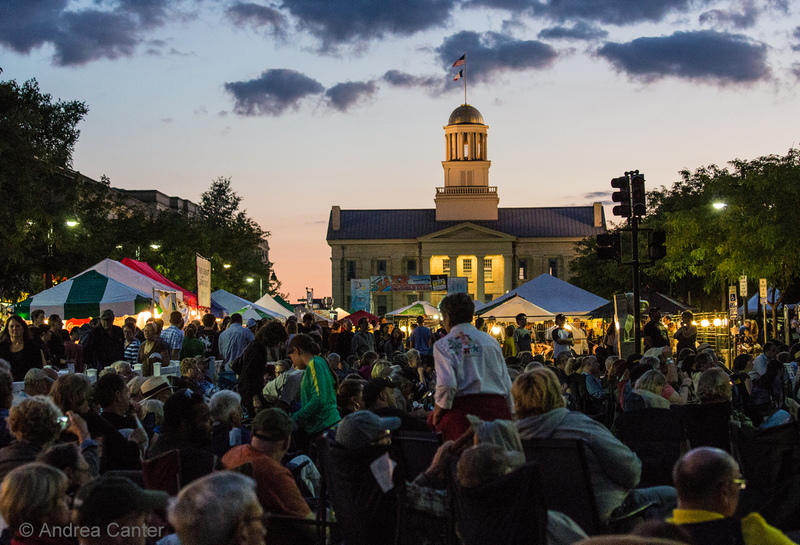 After three solid days of music at the Twin Cities Jazz Festival, I am off to another three-day extravaganza, the Iowa City Jazz Festival (July 2-4), where I expect to see a couple dozen Twin Citians as well as two of my favorite MN bands-- the Atlantis Quartet and Dakota Combo. 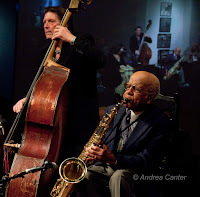 They perform in Iowa as part of the first Iowa-Minnesota jazz fest exchange. We heard their fabulous Laranja ensemble here on the 6th STreet Stage last Friday, along with the City Six of Iowa City on our youth showcase at Union Depot. Now Atlantis will appear on the Iowa City Main Stage, while the high schoolers of the Dakota Combo perform on the Youth Stage in Iowa City. But there is more music here in Minnesota this weekend and through next week! Friday, July 3. 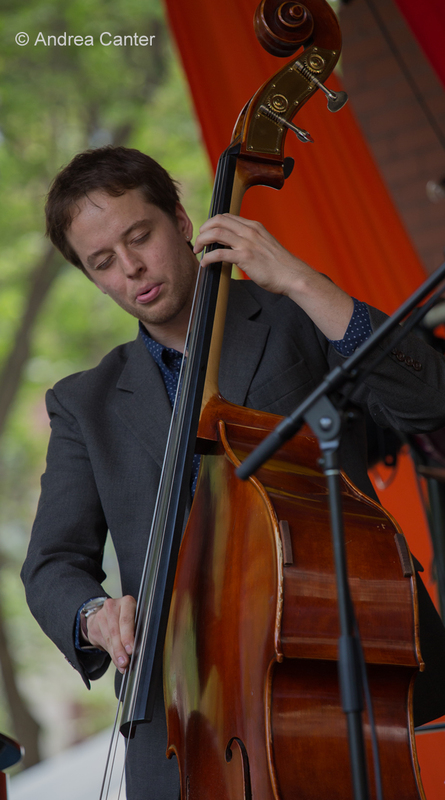 On the Friday Night Jazz at the Nicollet series, celebrate the holiday weekend with the core rhythm team that performed with Ted Olsen's quintet on the Main Stage of the Twin Cities Jazz Festival. 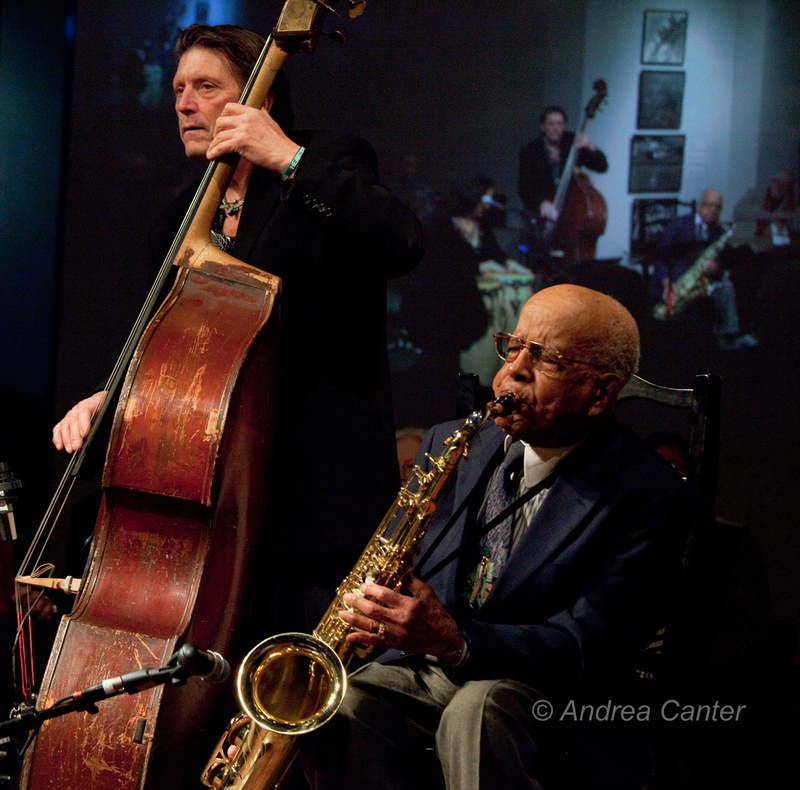 Ted's trio features Ted on bass, Javier Santiago on piano, and Miguel Hurtado on drums. These guys have been on Twin Cities stages since their early teens. Now all hold music degrees and are already significant contributors to the local jazz scene. 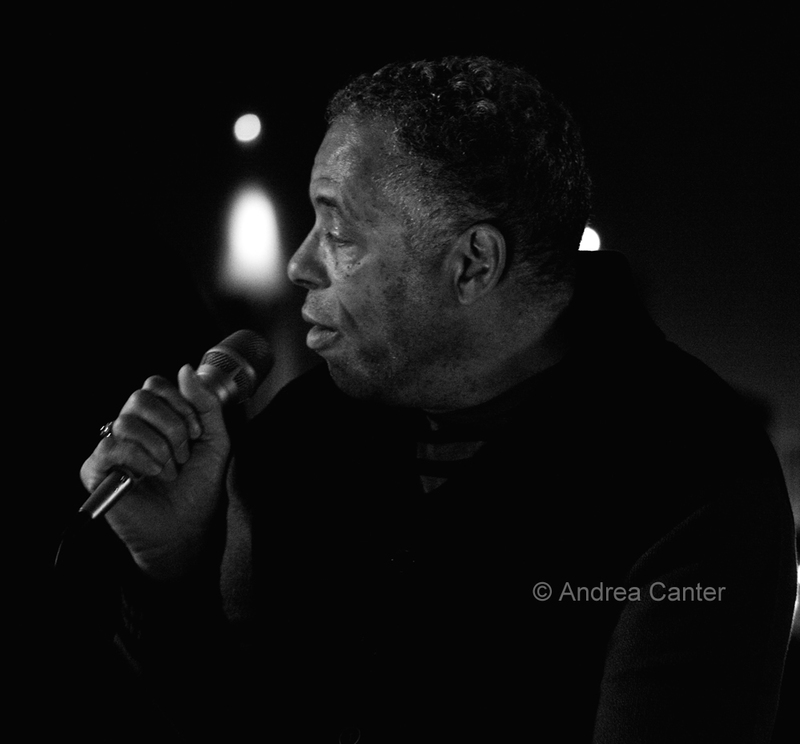 At Parma 8200, hear the stirring vocals of Thomas Bruce, in the fine company of Rick Carlson and Gordy Johnson... and we hear that one can also watch the fireworks from Parma's patio. Fireworks inside, fireworks outside. 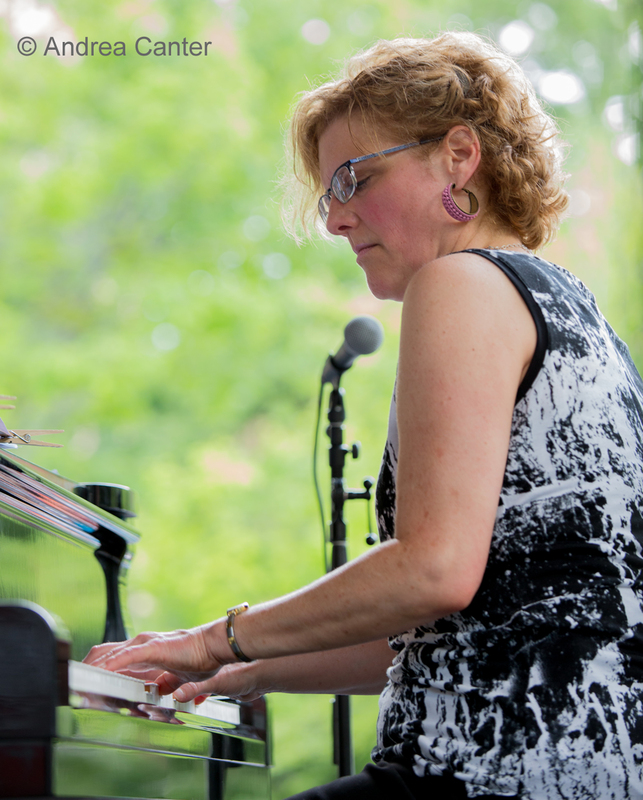 And just in case you missed one of Debbie Duncan's three jazz festival performances last weekend, you can catch her tonight at Crooner's Lounge. Described as an "under the radar gig", Sweet 16 (above the Black Dog) hosts Nathan Hanson, Doan Brian Roessler and Marc Anderson in "essentially a house concert." What a house. Saturday, July 4. 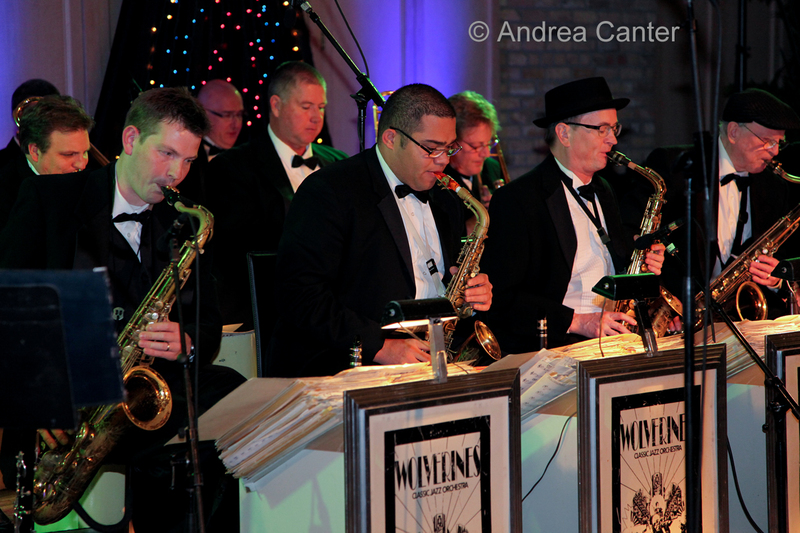 Tonight you have a rare opportunity to enjoy the swinging, Basie-inspired Wolverines Big Band, three top vocalists, and a lakeside display of fireworks-- all at Excelsior Commons on Lake Minnetonka. There's family fun all afternoon, leading up to the Big Band concert. The Wolverines have been around for more than 40 years, but in recent years the big band gigs have been few and far between, while the Wolverines Trio is a frequent booking at Hell's Kitchen. Tonight, drummer and leader Jendeen Forberg gathers the full flock, backing singers Maud Hixson, Judi Vinar (Donaghy) and Jason Richards. Fireworks at sundown, of course! Saturday Night Jazz at the Black Dog features two bands with overlapping (and young!) personnel. Opening will be Dark Blue, featuring some young guns, all affiliated at one time or another with the University of Wisconsin River Falls--Thomas Strommen on tenor, Jason McLean on guitar, Dylan Nelson on bass and Alex Burgess on drums. Stick around for the Independence Day Quintet, featuring veterans Steve Kenny on Flumpet™ and Mikkel Romstad on piano, along with Strommen and Burgess. Sunday, July 5. A special night of Brazilian song at the Dakota--Brazilian singer/guitarist Vinicius Cantuaria presents a program of Jobim. Cantuaria started out as drummer for Caetano Veloso in the late 70s, and has been based in New York for the past 20 years. 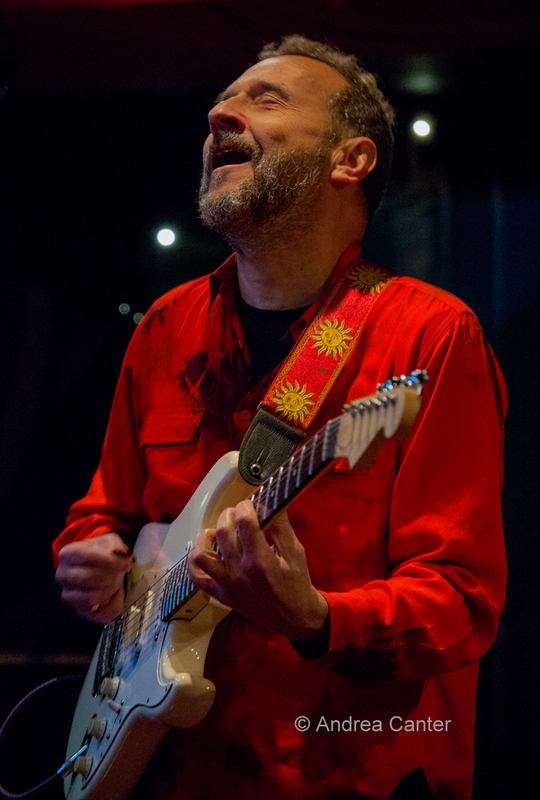 Among his many collaborators are David Byrne, Laurie Anderson, Bill Frisell, Brad Mehldau, Jenny Scheinman, and more. The BBC refers to him as the "master of the sublimely sensual." This is simply beautiful music. Monday, July 6. 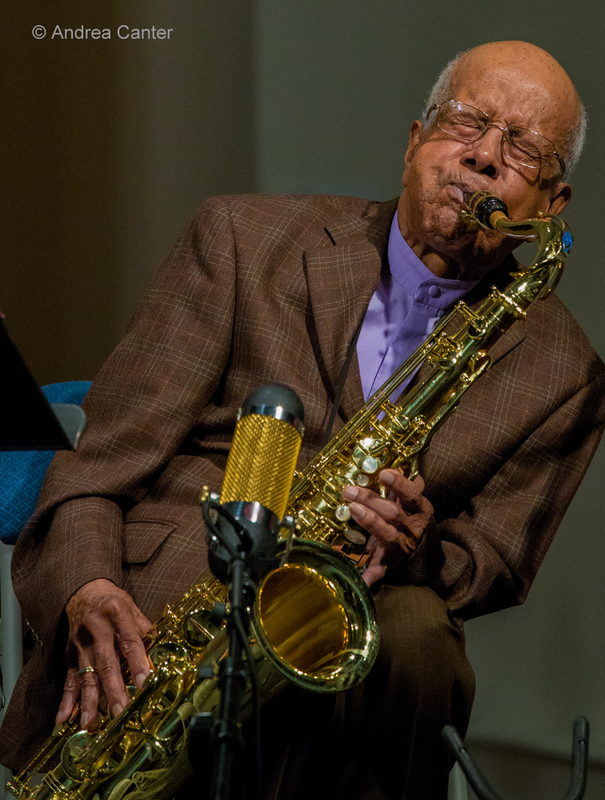 With each new recording over the past decade, sax legend Irv Williams has suggested it would be his last. Pinnacle may or may not be his finale, but at nearly 96, Irv is more seriously talking "retirement." Whatever. This recording with guitarist Steve Blons and bassist Billy Peterson is a capstone, not only for Mr. 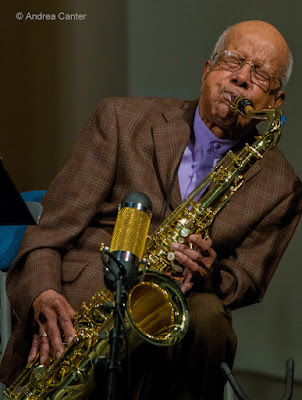 Smooth's engaging horn but also for the inclusion of segments of an interview with Leigh Kamman, what turned out to be Leigh's final interview before his passing in October 2014. Kamman will be with us in spirit at the CD release party tonight at the Dakota. Tuesday, July 7. It's First Tuesday at the Black Dog with Dean Magraw and Davu Seru, the monthly improv session with two of the most enchanting improvisers in the metro. Over at Jazz Central, the mighty Bill Simenson Orchestra fills half the performance space, still sizzling after their Twin Cities Jazz Festival performance at Como Park. The Icehouse presents a new installment of Coloring Time, a jazz/fusion project with a revolving cast. Tonight's guests include young keyboard giant Ted Godbout. Wednesday, July 8. 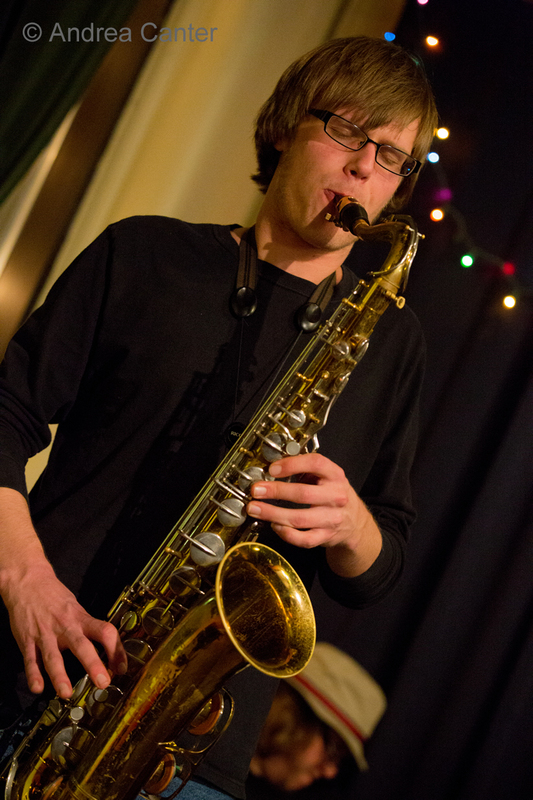 Chris Bates hosts his monthly Magica Improvisado at Jazz Central, a night of new music and "magical improvisations." Tonight, original music and some seldom-heard covers from bassist Bates, pianist Peter Schimke and drummer Cory Healey. 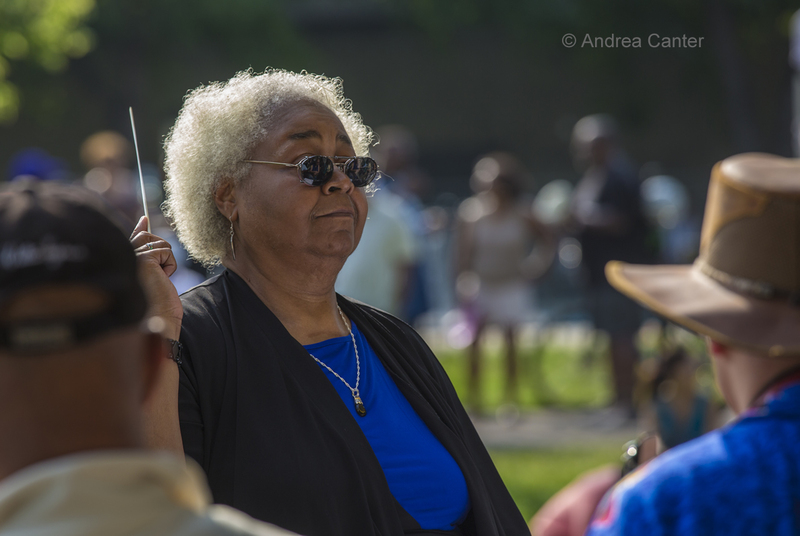 Something more family-oriented, the Capri Big Band (led by Faye Washington) performs at Minnehaha Falls Park tonight. Enjoy swinging jazz and treats from Sea Salt Eatery or your own picnic basket. Thursday, July 9. Apparently curating two jazz series is not enough for Steve Kenny. He's got a new grant to support a second summer season of All-Originals at Studio Z -- the invited bands only perform original music. 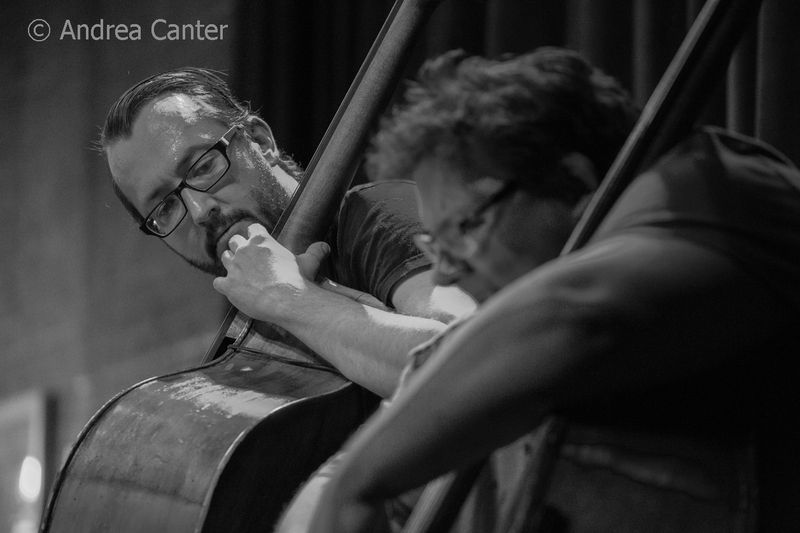 The kickoff show tonight features truly one of a kind--bassist James Buckley-- with two frequent partners, pianist Bryan Nichols and drummer JT Bates. A new voice in the Twin Cities makes her Jazz Central debut tonight. Christine Hitt earned a Masters of Music degree at the University of Arizona, and has recorded with such luminaries as Ugonna Okegwo, Hubert Laws, Slide Hampton, Steve Smith, and Curtis Fuller. Her band includes Eric Hitt, Dave Schmalenberger and Brian Handeland.